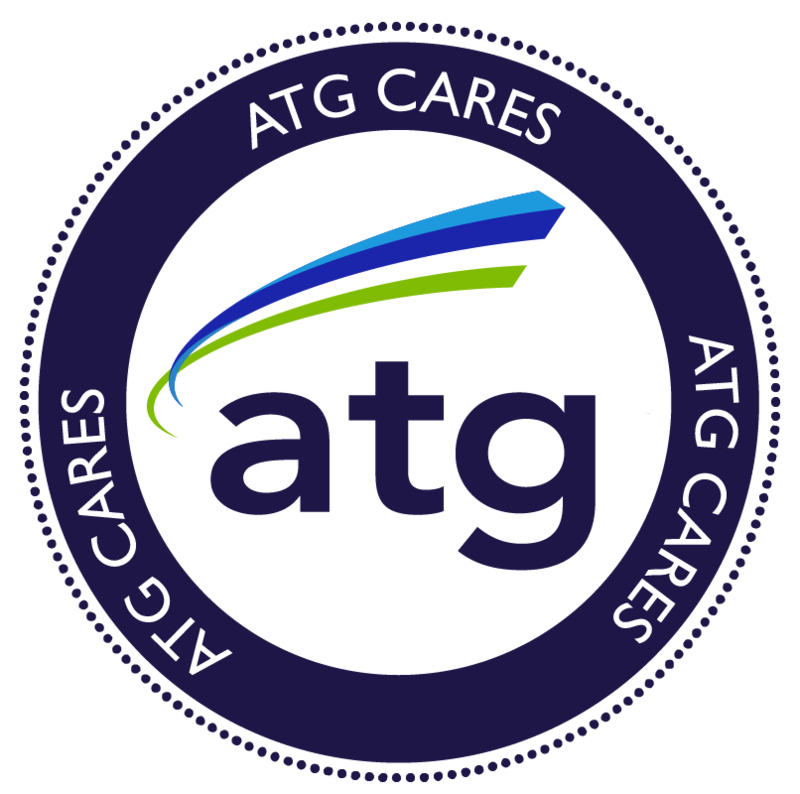 ATG has a strong commitment to helping those in need within our communities; after the events of this summer, we have seen the need to extend our hand to those struggling across the country. This summer has been a tumultuous and devastating season for tens of thousands of people in Texas, Florida, and Montana. Montana has suffered from a severe drought that has caused fires to break out all over the state. There have been nearly 1,400 fires, which have charred more than 1.3 million acres and caused severe air pollution for much of the summer across the state. The Southern part of the country has also seen Hurricane Harvey and Hurricane Irma. Hurricane Harvey left over 30,000 people in need of shelter in Texas; Hurricane Irma destroyed one quarter of homes in the Florida Keys, and the effects in the Caribbean were even worse. Collectively, the two storms are believed to have killed more than 100 people. Last week, ATG announced its plans to make significant donations to each of these causes. In addition, employees are stepping forward to contribute what they can. Visit the American Red Cross to donate to help Texas and Florida recover from the hurricanes. You can also visit the American Red Cross of Montana to learn how to contribute to wildfire relief. • GlobalGiving has crowdfunded over $3,000,000 specifically for the Hurricane Harvey relief fund. • The Greater Houston Community Fund, created by Houston Mayor Sylvester Turner, is currently accepting donations. • The Houston Humane Society is currently making efforts to find shelter for animals in the area. • This article from the Montana Public Radio provides a list of ways to donate to various fire relief efforts across the state. • All Hands is a highly rated nonprofit that is accepting donations to provide relief from Hurricane Irma. • Oxfam is currently making efforts to provide help and resources in the wake of Hurricane Irma, especially in the Caribbean. 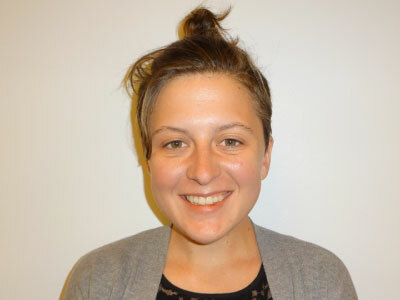 Samantha Austin is the Assistant Digital Marketing Coordinator for ATG and is responsible for the company’s social media presence. She recently joined the ATG family in our Kansas City area corporate offices.